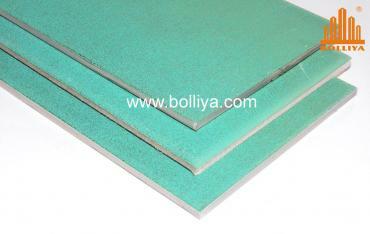 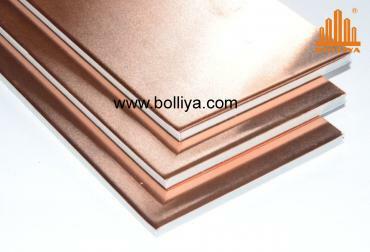 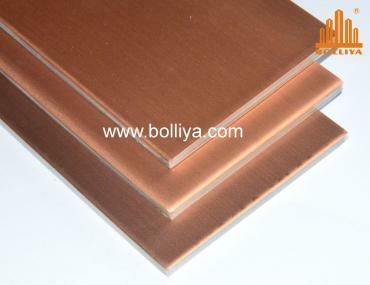 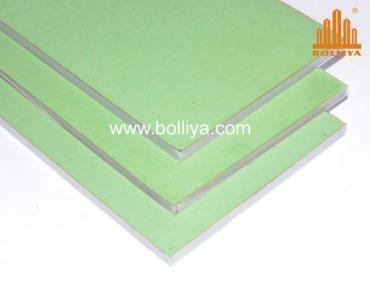 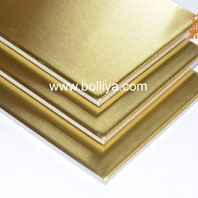 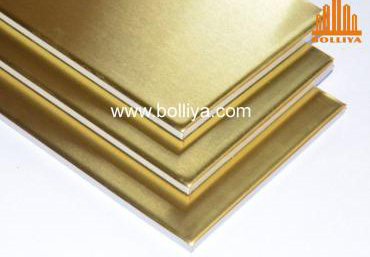 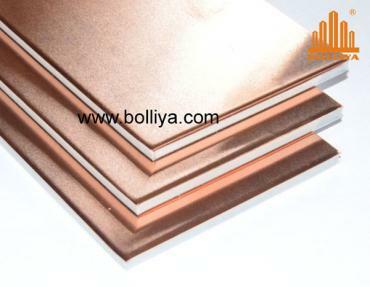 Number one supplier of high quality copper composite panel . Thank you very much for visiting BOLLIYA. 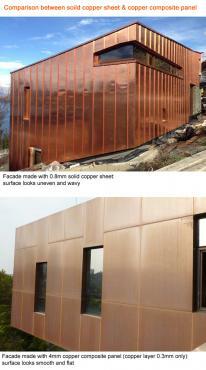 We help realise your architectural dream!